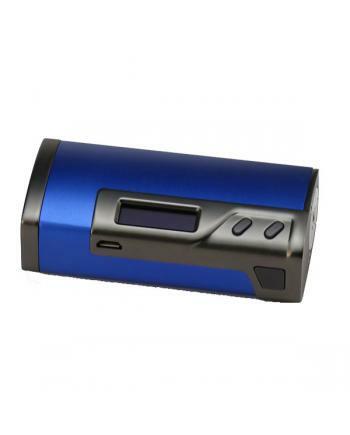 Description: Sigelei fuchai v3 vape pen, pen style and all in one design, which is a compact and .. 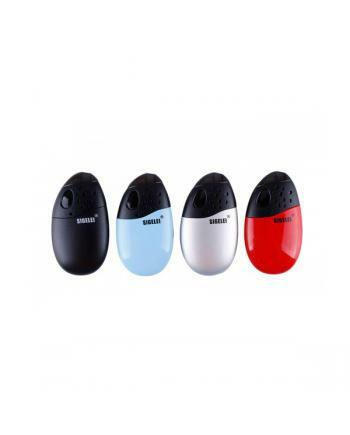 Description: The Sigelei Origin Pod System Vape Kit With Battery, which with a smooth egg shape a.. 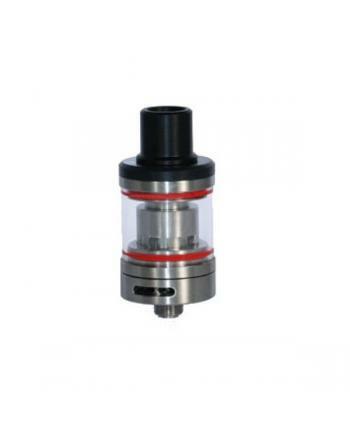 Features: Material: 303 stainless steel + borosilicate glass	Size: 51*24.5mm	Capacity: 4.0ml	Col.. 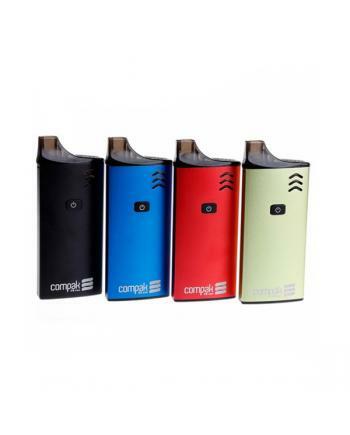 Description: Newest sigelei Compak OB one all in one vape kit, four fashionable colors available,.. 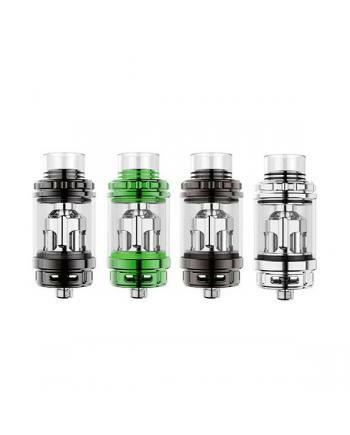 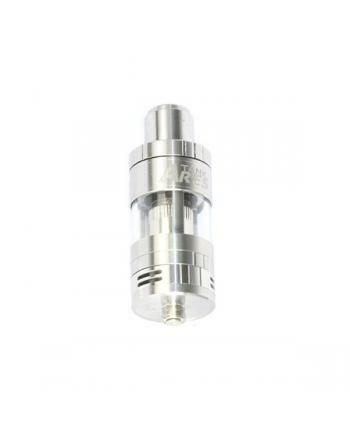 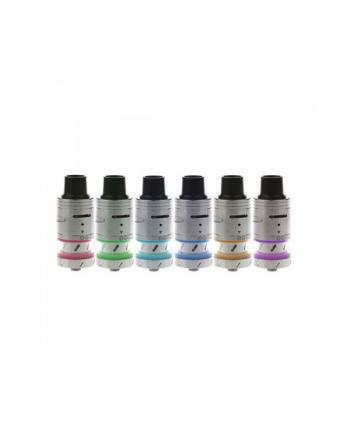 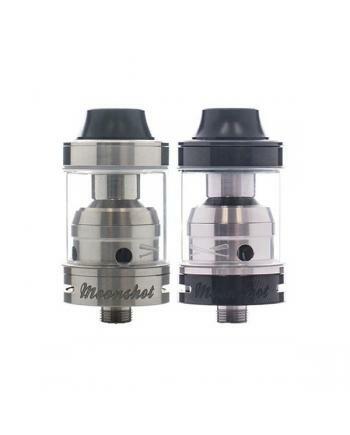 Description: Newest sigelei vape meteor RDTA tank, made of stainless steel and pyrex glass, only .. 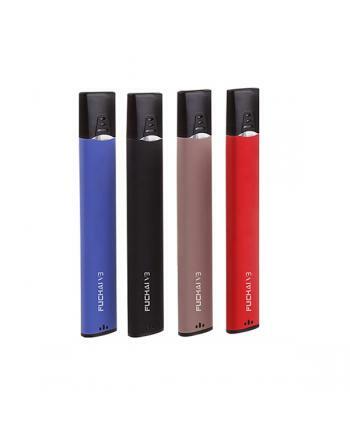 Description:The Sigelei Sibra F Pen Kits, it's light and portable vape pens, as one of the sibra ser..
sigelei fuchai 213w TC mod, four different colors avaliable, made of aluminum alloy, max output.. 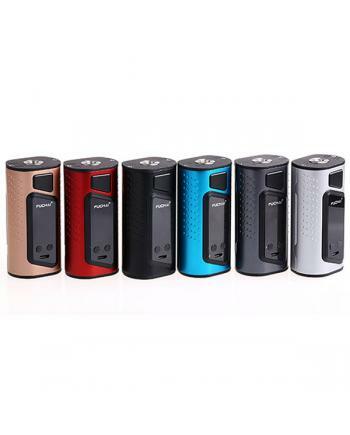 Description: Sigelei fuchai DUO-3 new vapor mods are the newest member of sigelei fuchai temp con..
Sigelei mini book is mini temp control box mod by the sigelei company, this new .. 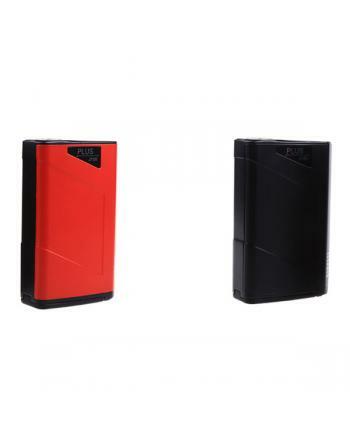 Description: Newest sigelei J150 plus e cig mods, upgraded version of sigelei J150, black and red..